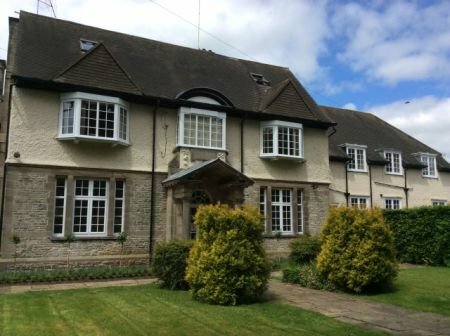 Our stunning energy efficient high performance windows retain the character whilst eliminating draughts and minimising maintenance. Contrary to popular belief not all windows are the same. Our aesthetically pleasing double glazed windows create the best possible appearance. 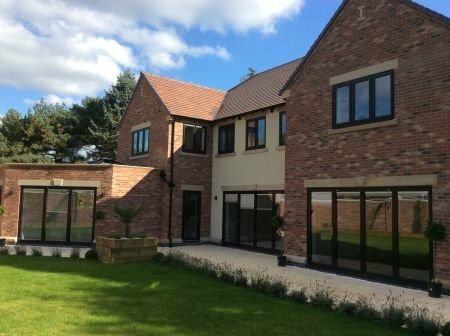 Manufactured in our 15,000 sq foot premises in Derby, whether its Casement, Tilt & Turn or Sliding Sash we guarantee a 100% UK made window incorporating the latest energy efficient values and maximum security features. With Energy Efficiency now a requirement all Abbey Glass & Burton Glass windows are approved by BRFC (British Fenestration Rating Council). Our double glazed windows are available in PVCu, Hardwood, or Aluminium, so there's a style to perfectly suit the character of any home. You can view some of our designs and completed projects in our double glazed window gallery. We serve many areas throughout Derbyshire, Staffordshire, Nottinghamshire, and Leicestershire including, Ashbourne, Derby, Burton on Trent, Matlock, Belper, Long Eaton, Melbourne, Ashby de la Zouch, Lichfield, Swadlincote, Tamworth and Uttoxeter. Our PVCu windows give the impression of Timber Windows with smooth and low sight lines not normally associated with PVCu windows and Double Glazed Doors. Our Hardwood window & door frames are manufactured using the highest grade seasoned hardwood selected from renewable and sustainable forests. Direct to brickwork. In Standard colour options including white, black and grey, or for a paint surcharge any RAL colour you wish. Dual Colour options are also available.